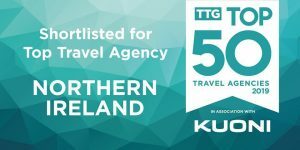 A high street travel agency in Downpatrick has been shortlisted as one of the best travel agencies in the British Isles. Downe Travel has been selected as one of the top five high street agencies in the Northern Ireland region, as part of a power-list of the nation’s best agents by industry bible the Travel Trade Gazette. 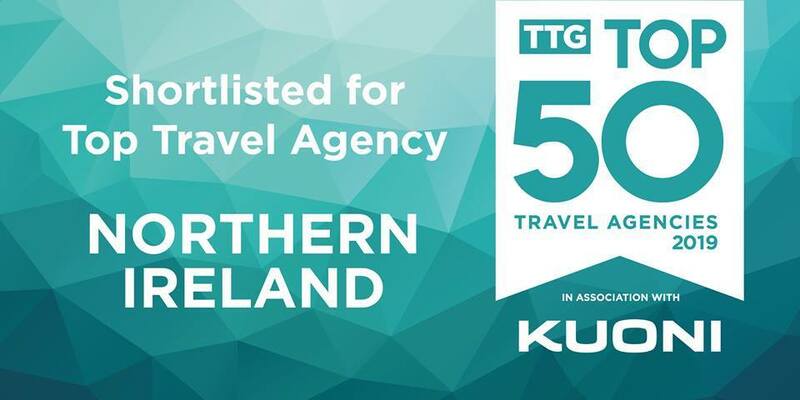 More than 500 travel agencies and branches put themselves forward for consideration for TTG’s Top 50 Travel Agencies 2019 – in association with Kuoni – from which a shortlist of 100 finalists across 20 categories has been devised.